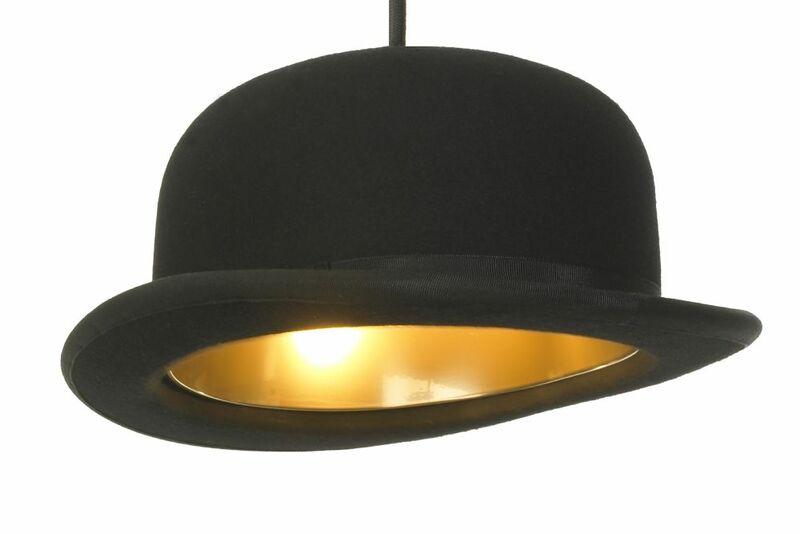 Jeeves Pendant Light is a blend of Great British tradition and modern technology. The hand-made wool felt hat is lined with an aluminium inner shell. Founded in London and working with designers from all over the world, founders Steve Jones and Russell Cameron aimed to create a unique lighting and furniture brand.